Greatly daring, my mother left the UK for the first and last time in her life for a day trip to France in the mid-1980s. 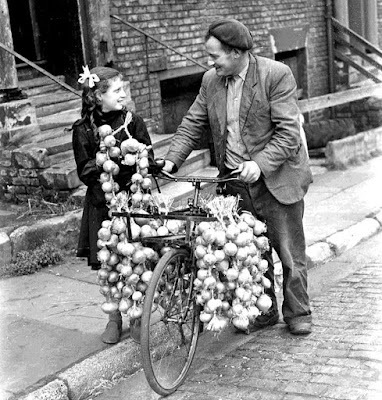 Even the greatest food snobs are happy to consume frozen peas because they are tastier than the fresh ones, unless you go the trouble of growing, picking and shelling them yourself. How could it be otherwise, when the frozen alternative goes from field to freezer in less than three hours, locking in all its freshness and goodness? The same goes for most other frozen vegetables, fish and meat. The food-conscious French are well aware of this. 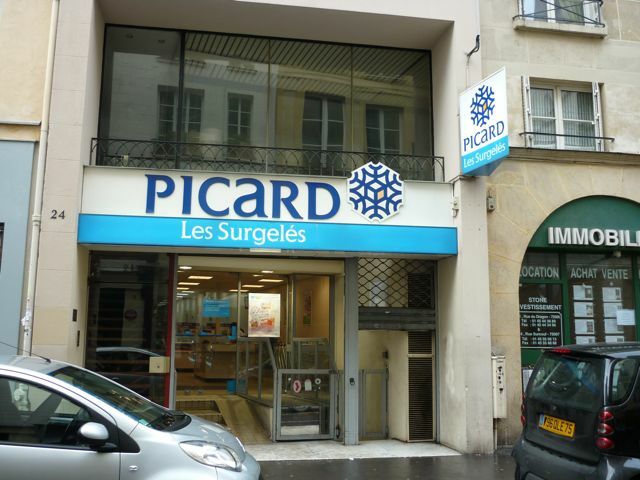 Picard, a retail chain selling high quality frozen food, including gourmet ready meals, is a national institution across the Channel. In Northumberland, a complex of chest freezers was key to the year-round self-sufficiency of the smallholders who lived next door to me for many years. But in Britain frozen food is widely dismissed as cheap fodder for those who can afford nothing better: pizzas containing “analogue cheese”, dairy-free ice cream and the massively derided turkey twizzler. I regularly read middle class mummy bloggers priding themselves on never giving little Tristram and Jemima frozen food, because it is “full of E-numbers and nasty additives” when that is the one thing it is not. Freezing obviates the need to add the preservatives that stop fresh prepared food from killing you. 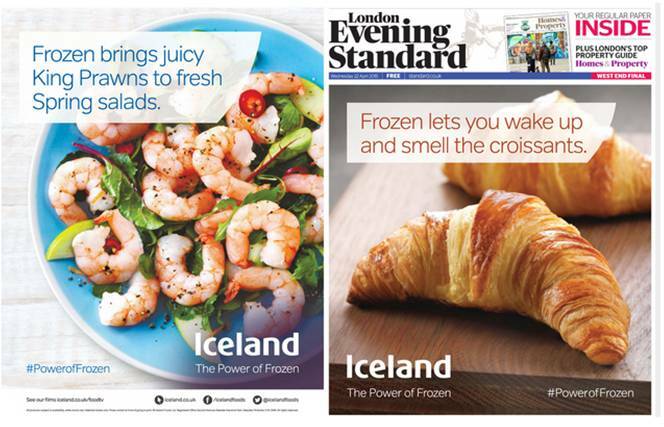 So, yes, I am a big believer in “The Power of Frozen”, to drop in the name of the advertising campaign currently being run by my friends at Iceland Foods in an attempt to shift British prejudices. But even I have to draw the line somewhere. And that line is definitely before last week’s lunatic suggestion from “bioethicist” Dr Kevin Smith that all males should bank their sperm at the age of 18 to avoid the risks associated with fathering children in later life. By which he means not just obvious old codgers like me, but anyone who has made it beyond their 30s. As the child of elderly parents, and the father of two sons born when I was over 55, I can naturally sympathise with his analysis that the risks of physical imperfection and mental disturbance in children increase as paternal age rises. But who in their right mind would prefer to go back to some State-run bank to make a withdrawal after a couple of decades, in the hope of creating a healthier family through some cold, clinical process? Given how well the State has run pretty much everything else ever entrusted to it, who could believe that their own samples would have been successfully preserved, and not mixed up with others in the intervening years? For some reason I am reminded of the deeply comic but also highly dangerous saga of the top scientists who spent nearly five years testing frozen sheep brains for BSE, until someone pointed out that the samples in question actually came from cows. 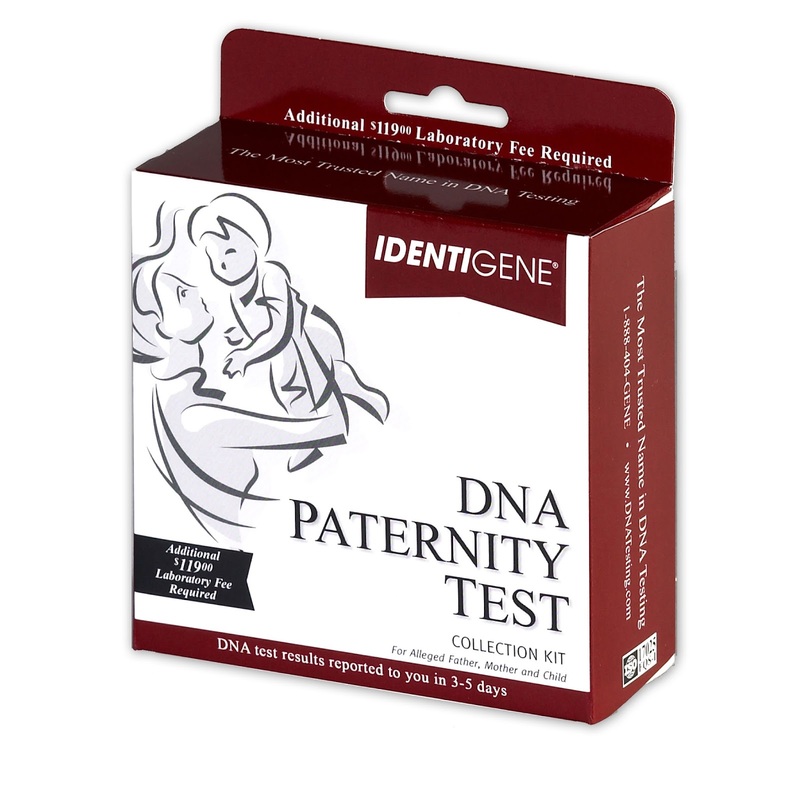 One sure fire winner if artificial insemination became the norm in the human population would be the DNA testing industry, as parents and children alike tried to establish the true identity of fathers. The invention of DNA tests has already established that many children fathered from sperm banks, supposedly stocked by top intellectuals and athletes, actually owe their existence to the small, ugly bloke running the organisation. The less that government and science have to do with the conception and upbringing of children, the better it will be for the future of us all. It is an old fashioned view, I know, but I rather like the idea that children should be conceived naturally, by two people who love each other and have some spare love left over to lavish on their offspring. So in the area of conception, at any rate, I firmly believe that fresh is best. But please don’t hesitate to dip into the freezer to create the romantic dinner for two that so often provides the starting point for the process. I've just come across your blog. Thank you - I am enjoying it. I found it when searching for people with 'opera' listed among their interests. Hope you don't mind if I comment from time to time.